If you are looking for a modern and welcoming touring park for your 'Adult' only holiday, you will find everything you need at Wolds View in Caistor. 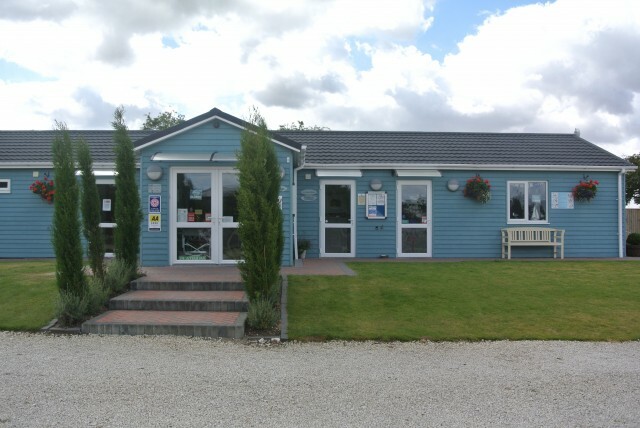 The Wolds View Touring Park has been built to 5 star standards in order to accommodate the discerning camper, delivering a holiday experience that you will return to time and time again. The showers and toilets are housed in a new eco-friendly building, with under floor heating and ample hot water. The shower cubicles have been built to allow plenty of room, hand dryers, hair dryers and shaver points included. Showers and hot water are both free of charge. With a choice of 60 generously sized grass or hard standing pitches for caravans, motor homes and tents, you can rest assured that you will be staying in the best place to suit your own requirements. Every pitch has 16amp metered electric hook-up and convenient access to fresh water, there’s a small shop and coffee house serving breakfast and afternoon cakes and drinks at weekends. Wolds View Touring Park is open all year and bookings can be made online via the booking system, or over the phone.